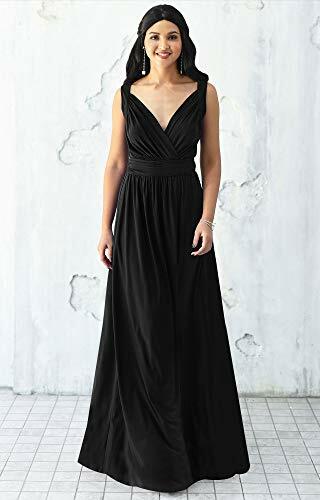 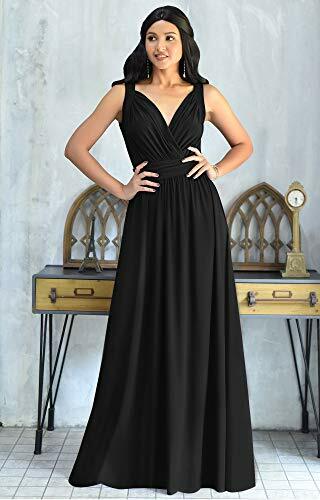 A gorgeous cocktail or evening maxi dress design that is a great special occasion dress, bridesmaids dress, mother of the bride dress or even mother of the groom dresses. 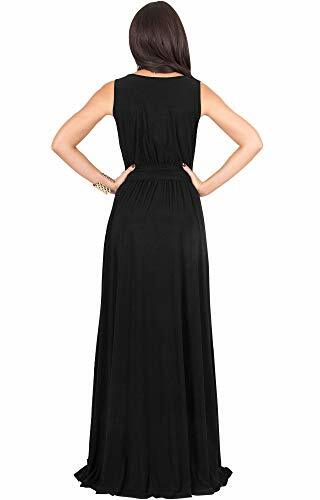 This stunning design features crossover chest and an elastic waist band ensuring that this beautiful and elegant maxi dress is flattering for all body shapes. 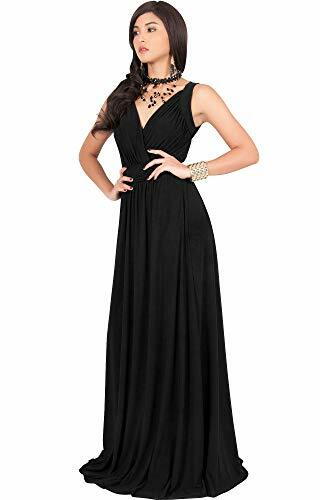 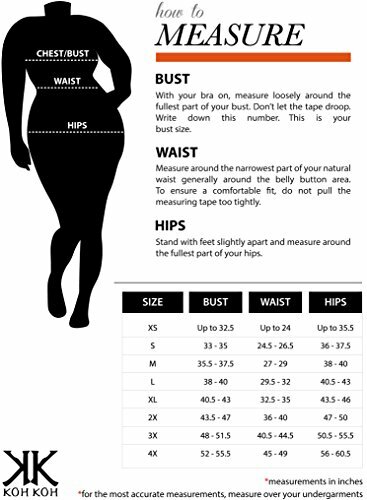 The heart shaped neckline is quite unique and will draw attention to your beautiful figure. 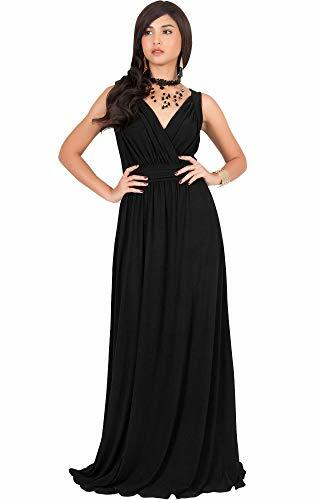 With our wide range of sizes, these elegant maxi dresses can also be perfectly worn as maternity maxi dresses, pregnancy maxi dresses and a definitely gorgeous baby shower dresses.These versatile maxi dresses are available in many sizes, it really does make a wonderful plus size maxi dress.